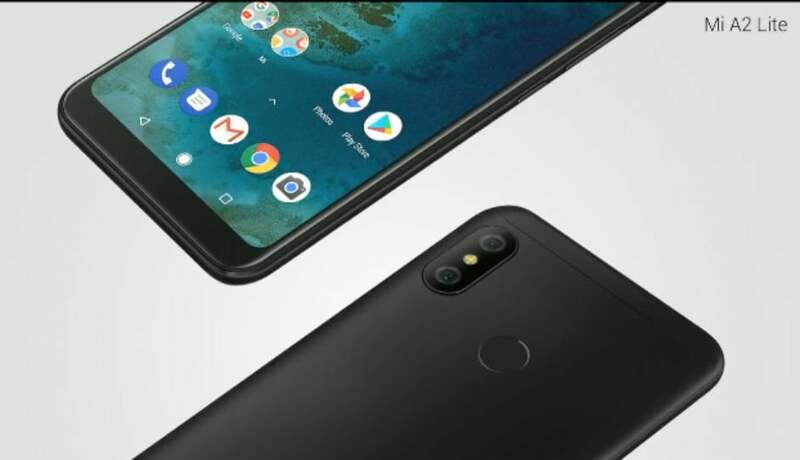 Alongside the premium Xiaomi Mi A2, Xiaomi also unveiled the entry-level Android One smartphone, namely, the Xiaomi Mi A2 Lite. The Xiaomi Mi A2 Lite is aimed at users who’re looking for an entry-level smartphone with stock Android. The Mi A2 Lite has been unveiled at the company’s global event in Spain. Same as the bigger Mi A2, the A2 Lite also comes in three colour options- Black, Gold and Blue. This is Xiaomi’s third product under the Android One program, and the company promises that it will be first in the queue to receive Android P update later this year. As it rumoured earlier, the Mi A2 Lite is the same Redmi 6 Pro smartphone that was launched in China last month. It is also Xiaomi’s first Android One device with a notched display. Being a revamped version of the Redmi 6 Pro, the specifications of the Mi A2 Lite and the Redmi 6 Pro are pretty much similar, including the cameras. The Mi A2 Lite sports a 5.84-inch display with a resolution of 1080×2280 pixels and 19:9 aspect ratio because it has a notch on top of the display. It’s yet smartphone from Xiaomi to come with the Qualcomm Snapdragon 625 chipset. The Mi A2 Lite comes in two variants with 3GB/32GB of storage and 4GB/64GB of storage. There’s a microSD card slot for storage expansion. The Mi A2 Lite also comes with dual rear cameras powered by Artificial Intelligence. The phone has a 12MP primary shooter on the rear with f/2.2 aperture, 1.25-micron pixels and PDAF. Xiaomi has added a secondary 5MP depth sensor which accompanies the primary sensor during Portrait shots. The rear camera is capable of shooting 1080p videos at 30fps and also offers Electronic Image Stabilisation (EIS). To the front, Xiaomi has added a 5MP selfie shooter with HDR mode and 1080p video recording capability. The device, same as the Mi A2 boots Android 8.1 Oreo out of the box and as mentioned, it’s slated to receive Android P update later this year. The phone is backed by an impressive 4000mAh battery, which is one of the good things about the Mi A2 Lite. 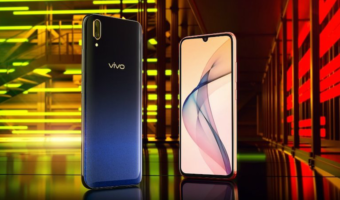 It has a fingerprint scanner on the rear side and the connectivity options on the handset include 4G LTE, VoLTE, Wi-Fi 802.11 b/g/n, Bluetooth, GPS and a Micro USB port. The phone doesn’t offer any fast charging support. The Xiaomi Mi A2 Lite comes in two variants with the 3GB RAM and 32GB storage variant priced at 179 Euros (approx. 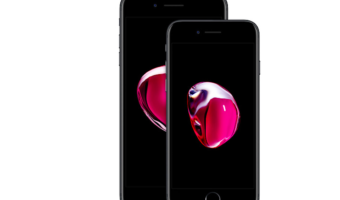 Rs 14,434) and the variant with 4GB of RAM and 64GB of storage will retail for 229 Euros (approx. Rs 18,465). These are the prices in Spain, so the Indian prices will be much lower than these. Indian launch details are yet to be revealed by the company. 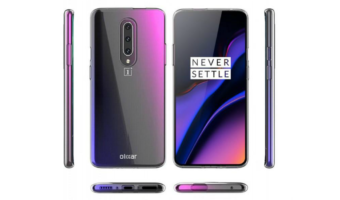 They should have launched A2 lite with specifications like Android go, 2gb & 3gb ram variant with camera quality like A1 or improved, not degraded. Redmi 5A was success, but 6A is not going to be that much with mediateck processor. Customer needs decent phone with better camera, that why A1 & note 5 pro gained more success in 2018 while 5A in budget segment. and not note 5 or Y2. As per Mi, A2 will come to India on Aug-8 and A2 lite will skip India.